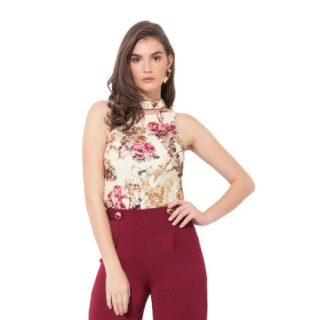 Get Upto 70% Off on Tops & Tunics on Tatacliq. There is no need to use any deal code to avail the discount. A user can shop from famous brand like Globus, Van Heusen, Pepe Jeans, And, Kazo, Global desi, Allen solly and many more. Sale is live for short period so buy now.